Let’s face it. 2016 was a killer year for period films and shows. From the roaring twenties to the WW2, cinema and television has spoiled us with an array of exploits, fantasy stories and amazing true stories this year. Let’s take a look at some of our favourite characters and how you can try out these looks yourself. The wizarding world took a different turn this year when J.K Rowling’s Fantastic Beasts was released. Set in 1920’s New York, the film explores a whole new era, far from what we saw in the modern day world of Harry Potter. 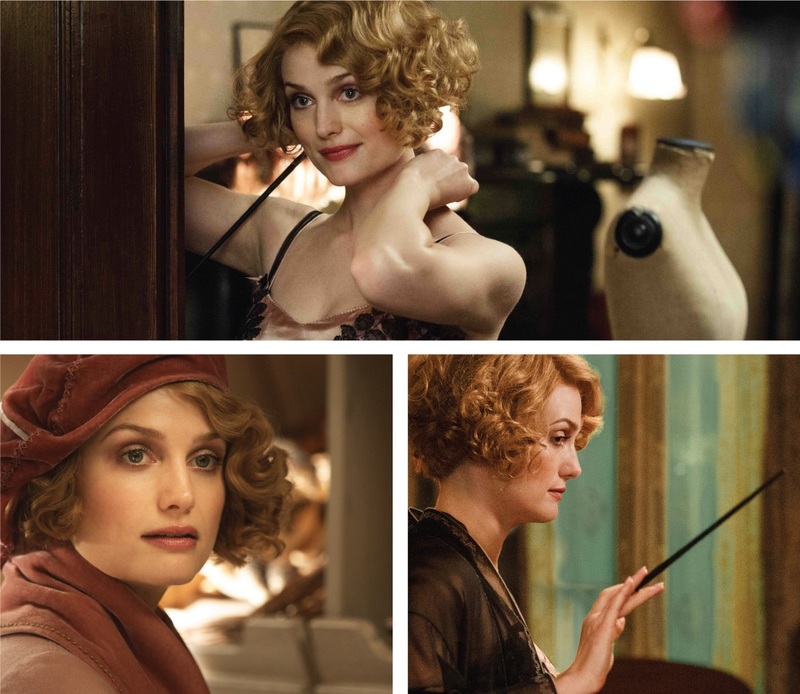 Our favourite gal from the story is Newt’s free-spirited sister-in-law Queenie. A bombshell of her time, her kind heart and golden curls made us fall in love. Achieve this look with a pinky taupe wash over the lids, light coat of mascara, flushed cheeks and a natural rosy lip. 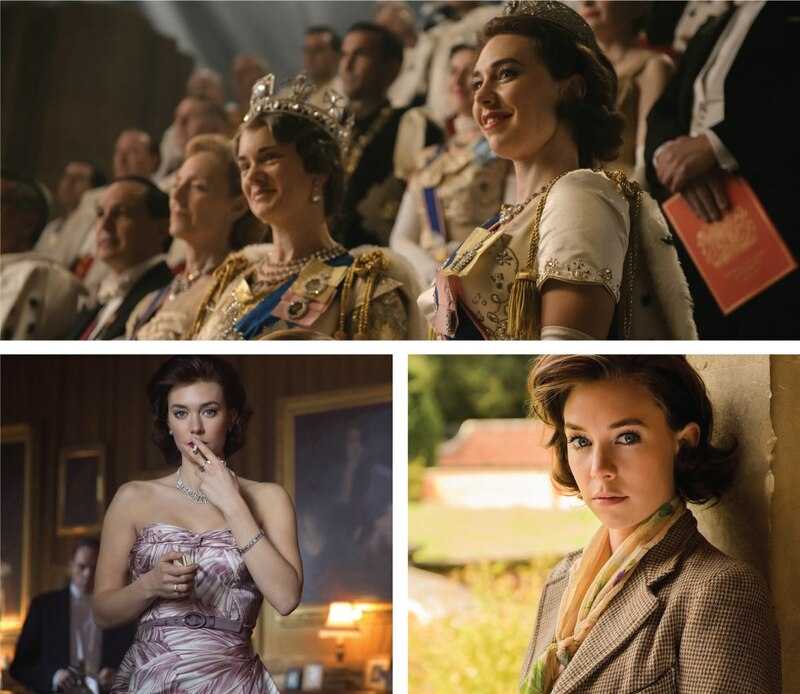 Netflix’ latest series delves into the life of Queen Elizabeth and is a visual feast for the eyes in regards to the fashion and makeup of the era. Our favourite figure in this series is Princess Margaret, the hip and flighty counterpart to her conservative, steady sister Elizabeth. We love watching her looks morph over the episodes as time goes by. She was always known as being a fan of eyeliner and clumpy mascara, and her lip colour varies from dark red to lighter pink as her look becomes more natural. Achieve her look with flirty 50’s eyeliner, thick mascara and a raspberry or frosted pink lip. Who doesn’t love a spy thriller? Especially when the two main characters are so sophisticated and elegant. Two WW2 operatives fall in love while on a risky mission, only to deal with more danger and suspicion when they begin their normal lives. 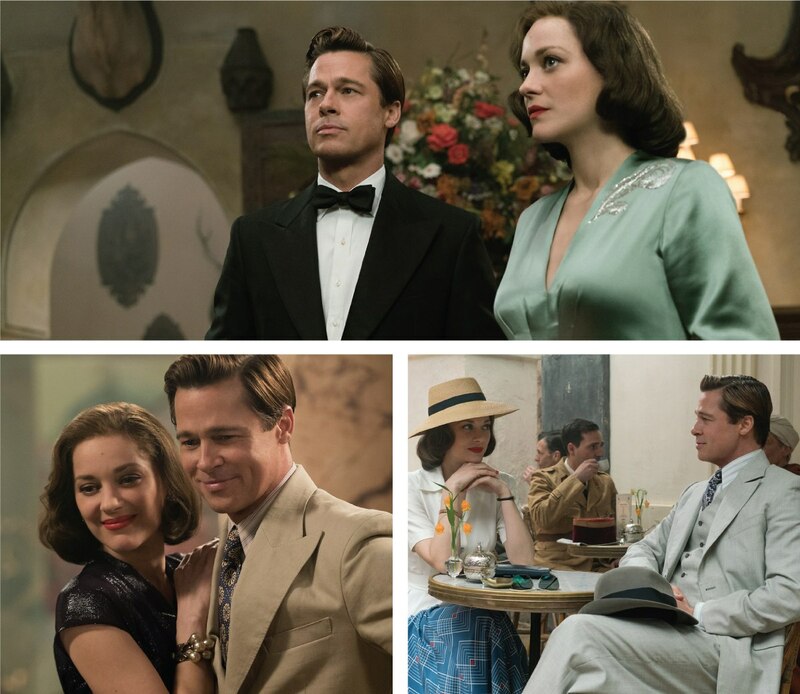 Marion Cotillard’s character oozes swank and dark glamour with her 40’s siren makeup throughout the film. Even in scenes without her signature red lip, she is still made up with subtle natural contouring and a glowing complexion. Achieve her infamous night-time look with a soft smokey eye, warm cheek contour and matte red lip. This extroadinary true story was near the top on our list of favourite films this year. It focuses on Desmond Doss, a conscientious objector who saved 75 lives while fighting on Okinawa in WW2. While the film mostly hits us with heavy scenes of war and violence, we love the gentle moments shared between Doss and his love interest Dorothy Schutte. Her makeup was noticeably stripped down and quite natural, compared to the infamous victory red lip and strong blush of the forties. Achieve her look with clean skin, subtle pink cheeks and a ‘barely-there’ red stain layered onto the lips.